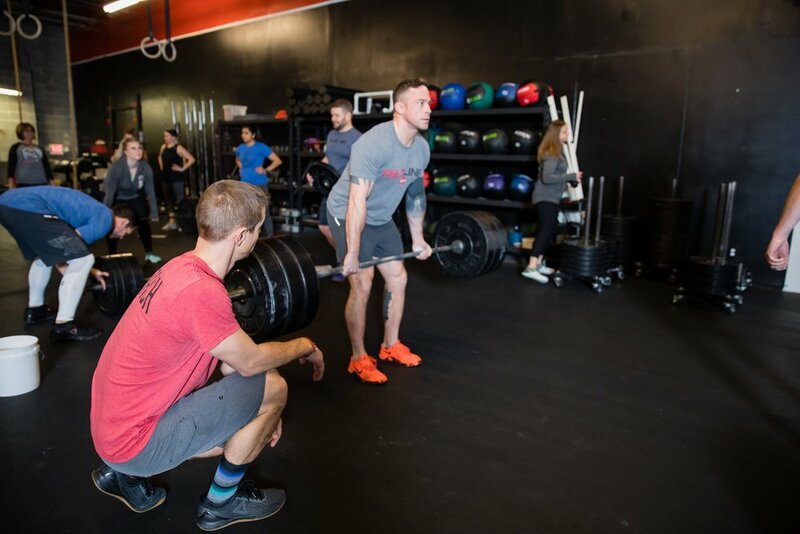 A first-class CrossFit gym in Kansas City, dedicated to improving your health and fitness. You will feel at home here, whatever fitness experience you have! Schedule your Free Trial Class today! New to CrossFit? Get Started HERE! "Emily and I love the program and the KCI family. Really appreciate how approachable and helpful you all are whenever we have questions. A great atmosphere...Thank you!" -J.R.
"KCI CrossFit has been nothing short of amazing so far! I'm halfway thru Flight School & I can't wait for my next workout! Very flexible scheduling for busy families! Come and get ya some! "- John B. Learn about what we do HERE! We have a class for everyone in the family!